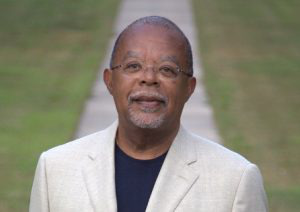 Renowned Harvard University scholar Dr. Henry Louis “Skip” Gates, Jr. has awarded Spelman College with the largest single donation of books given to a historically Black college or university. Spelman received nearly 14,000 volumes from Gates’ personal library. The collection will be housed in the Atlanta University Center Robert W. Woodruff Library, where Spelman students and faculty can access the collection beginning November 1, 2018. Gates’ gift includes autographed, first editions of several works including James Baldwin’s second play, “Blues for Mister Charlie” and Wole Soyinka’s “The Interpreters,” and a first edition of Walter Mosley’s Devil in a Blue Dress: A Novel.